If you supply us with your postal address on-line you may receive periodic mailings from us with information on news or upcoming events. If you do not wish to receive such mailings, please let us know by calling or emailing us at the number or address provided above. Please provide us with your exact name and address. We will be sure your name is removed from any list we share with other organizations we may partner with to further our mission.  Persons who supply us with their telephone numbers on-line will only receive telephone contact from us with information regarding the National School Art Collective. With respect to security: When we transfer and receive certain types of sensitive information such as financial information, we redirect visitors to a secure server that is operated by one of our preferred online payment partners.